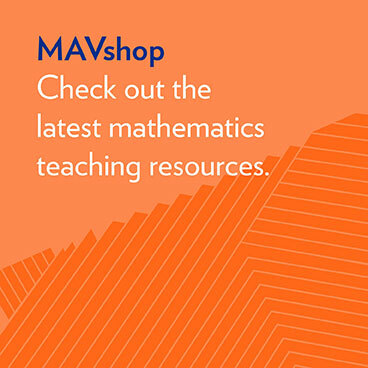 By joining MAV you become a member of an innovative association for mathematics educators. 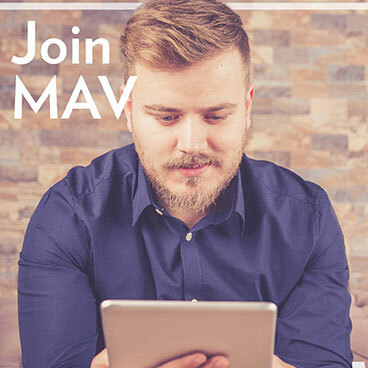 MAV supports its members by working with experts including leading academics, education consultants, exemplary classroom teachers, the Victorian Department of Education, and industry partners to provide professional learning, resources and advocacy in the interests of members and the wider community. Get involved in a highly respected, proactive professional association that fosters the promotion of mathematics education. If joining or renewing membership log in here. Undergraduate students studying a Victorian course in order to become a mathematics teacher, can apply for free student membership. This includes secondary mathematics teacher specialists and all primary and early years’ teachers who are teachers of mathematics in Victoria. To qualify for Student membership, you must be studying an accredited or recognised Victorian course in education. This can be for example a Bachelor of education. Many of the courses available are listed here. Postgraduate students studying full-time and, not teaching in a paid role, may be eligible for student membership. To find out contact us. 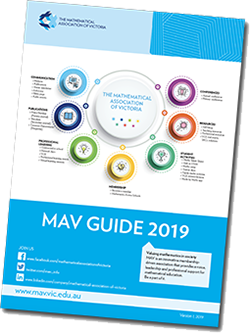 The Mathematical Association of Victoria has over 1400 members from all sectors of education including individuals, schools, universities and other institutions. 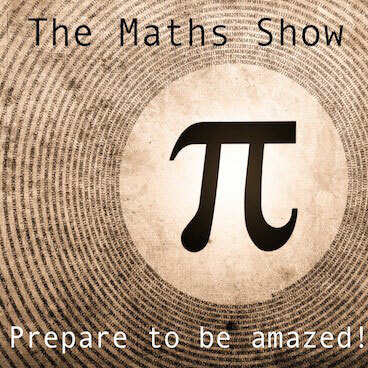 This provides membership benefits to a growing network of over 13,500 mathematics educators. Students looking to start their education career through professional learning, support resources, and industry connections should apply for membership today. You will need to provide us with evidence of your enrolment and your expected completion date. If your expected completion date changes you will need to let us know. We prefer a non-university email address, so that we can ensure that you receive important notices electronically even after you graduate. Additional copies MAV journals $29 per annual subscription. 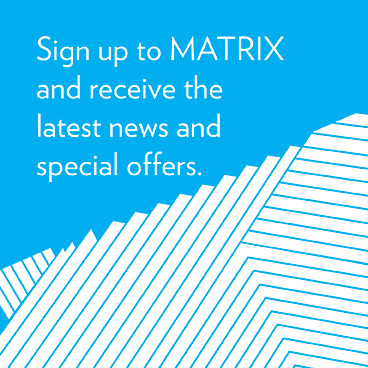 Please note that our membership period is from January to December. Renewals for the following year are sent out in early September each year and you can renew until end February before we cease to send you membership benefits.